Our products are certified to ISO9001, international quality standards. We company have very strict Quality Control Systems.100% oil-free construction, eliminating the possibility of oil contamination from the compressor.Our factory is specialized in manufacturing thequalityproducts of oil free &silent Air Compressor, direct drive air compressor, belt drive air compressor and aircompressor pump. It is our utmost goal to provide the excellent quality products and service for all our customers by using the best quality material, standardized operational procedure & assemble line and strictly quality testing.After endless efforts and dedication of our professional team, we have gained the recognition and the trust of all the customers in the USA and European countries, South Americn, middle east and Southeast Asia etc. Looking for ideal Air Compressor Tank Manufacturer & supplier ? We have a wide selection at great prices to help you get creative. All the Air Compressor 200L Tank are quality guaranteed. 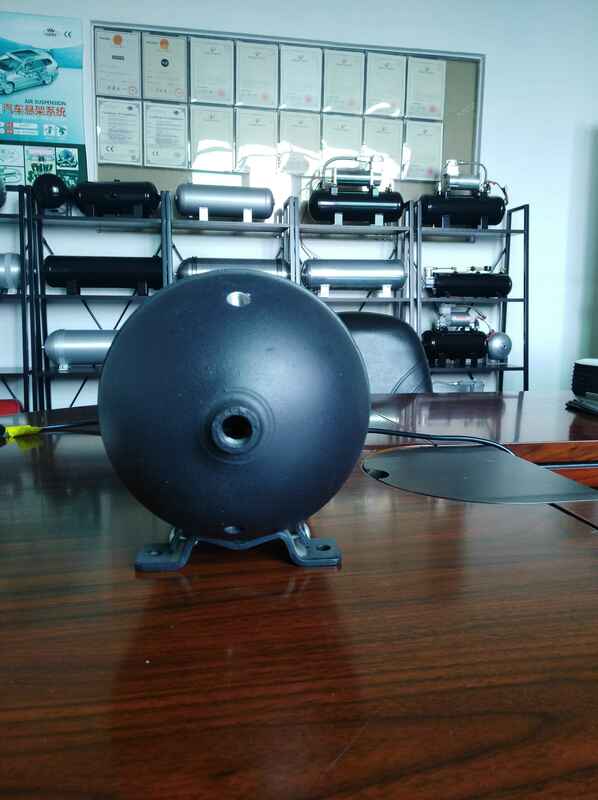 We are China Origin Factory of Custom-made Aluminum Steel Air Tank. If you have any question, please feel free to contact us.